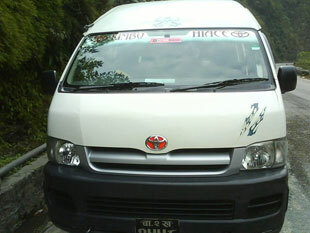 We (NagarkotGuide.com) are providing Nagarkot to Kathmandu and Kathmandu to Nagarkot daily tourist bus service for our valuable customers. We provide and arrange affordable vehicle service to Bhakatapur, Kathmandu, Patan, Dhulikhel, Changunarayan and other destinations by private car, van. 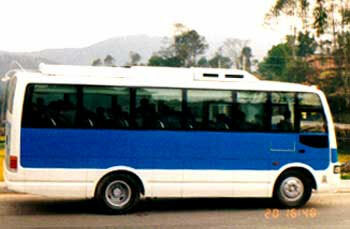 We also book the bus tickets to pokhara, chitwan, lumbini.